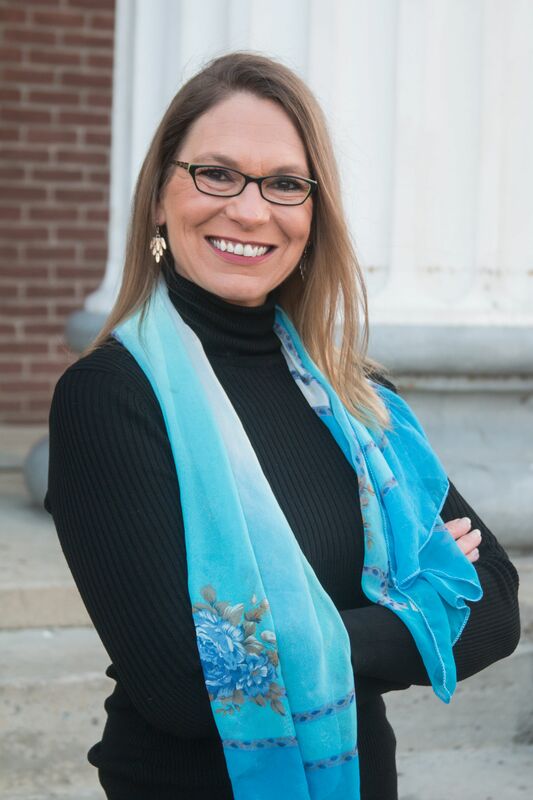 Our representatives made a choice: they chose to play politics rather than updating our infrastructure, increasing teacher pay, dealing with unnecessary student testing, or finding a solution for Tennessee’s healthcare. So, this year, I am running to give you a choice. I believe that the cornerstones of politics should be responsibility, civility, and compassion. 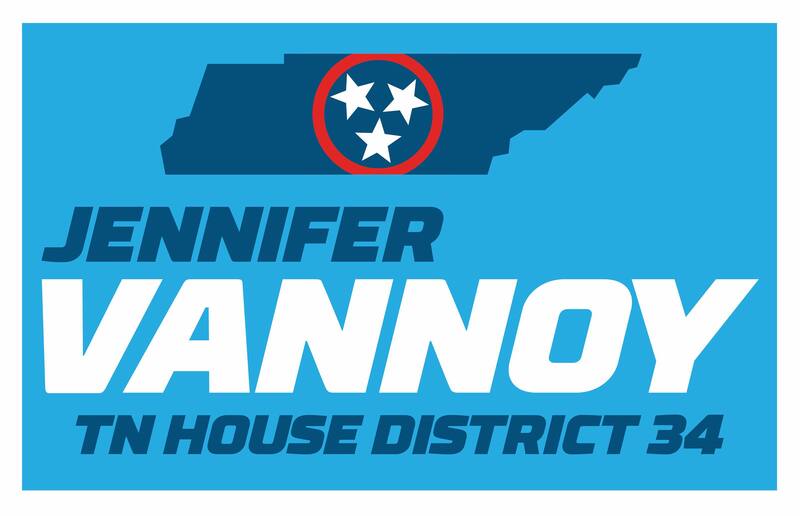 If you agree, then vote your values: vote Jennifer Vannoy for Tennessee State House, District 34.